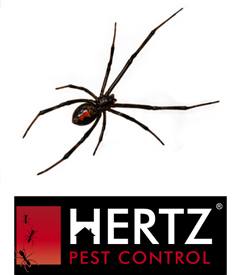 Hertz Pest Control Penrith provides pest control services to all commercial property including private and government facilities. We assess your pest problems and then introduce appropriate control measures to eradicate your pest problem from your commercial facilities. 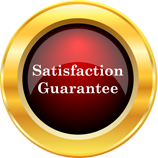 We fully guarantee the quality of our products and services and will be happy to discuss pest control maintenance programs for your facility.